Clear your calendar - It's going down for one night only! 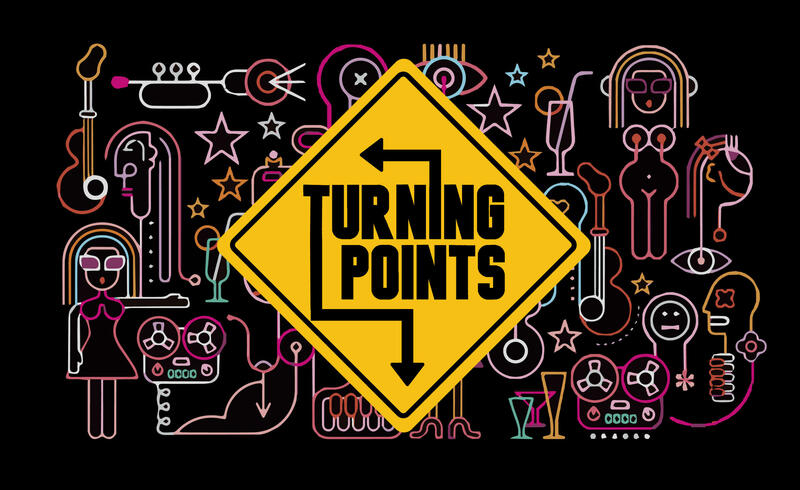 Turning Points is an exhilarating musical revue featuring all original music and lyrics by Daniel Lincoln, performed by some of NYC's most effervescent talents. The curtain will rise at 7pm in the Laurie Beechman Theater on Monday, October 19th for an intimate evening of music, laughter, excitement and sentiment. Come one, come all, bring a guest, and get ready to journey with us through life's most interesting - and singable - moments...the Turning Points. A classically trained composer, musical director, opera singer, and concert pianist, Daniel’s career has spanned from the classical world, to Broadway, to pop. Most recently, Daniel toured North America as the Associate Music Director and Conductor of the First National Tour of Andrew Lloyd Webber's The Wizard of Oz. 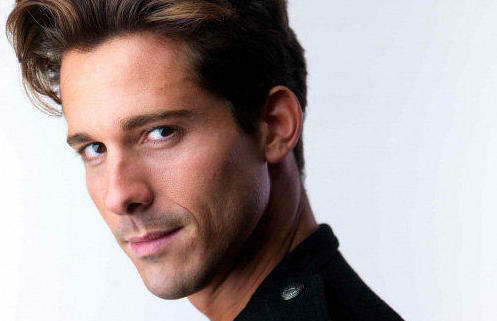 Daniel teaches at NYU’s Tisch School of the Arts and at the New York Film Academy’s Musical Theatre Conservatory. He previously toured the country conducting the national concert tour of The Midtown Men: a 60’s rock review show starring the four original leads of Broadway’s Jersey Boys. As composer/lyricist, he has penned original musicals in both America and England. Recent premieres of his original musicals include Calixte (world premiere production, Festival South), Miss Humanity (developmental reading at The Dramatists Guild, NYC), Wrong Could Be Right (Facade Productions, London UK), and Queen Bea: A Soapsical (3 Rules Productions, NYC). His original theater songs have also been featured in numerous concert events, including the sold-out 2012 concert "4 Scores and 7 Shows Ago" in New York City. He has composed songs, written arrangements and orchestrations, and music directed concerts for pop singers such as JWalker ("Photos on the Floor" album) and Angelo D'Agostino (NYC live appearances, 2013). Lincoln is a featured composer/lyricist in The Directory of Contemporary Musical Theatre Writers, and was recently a finalist in a theater songwriting competition hosted by Broadway producer Ken Davenport. Local 802 AFM / ASCAP / Dramatists Guild member.